YMCA of the Rockies needed to upgrade their current plastic binder with a more sustainable product. 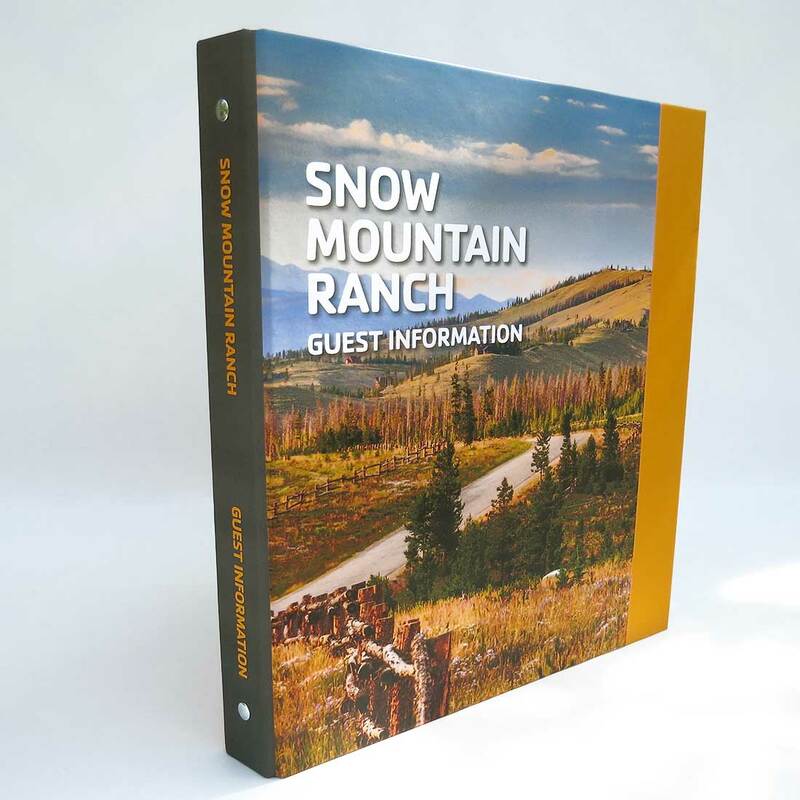 These guest binders are placed in cabins and lodge rooms at Snow Moutain Ranch in Granby, Colorado. 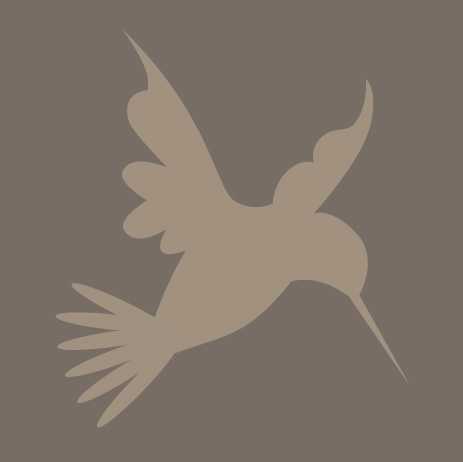 The client wanted something that would give each guest a sense of place. The three-ring, hole punched inside pages provide important information on programs and location services.